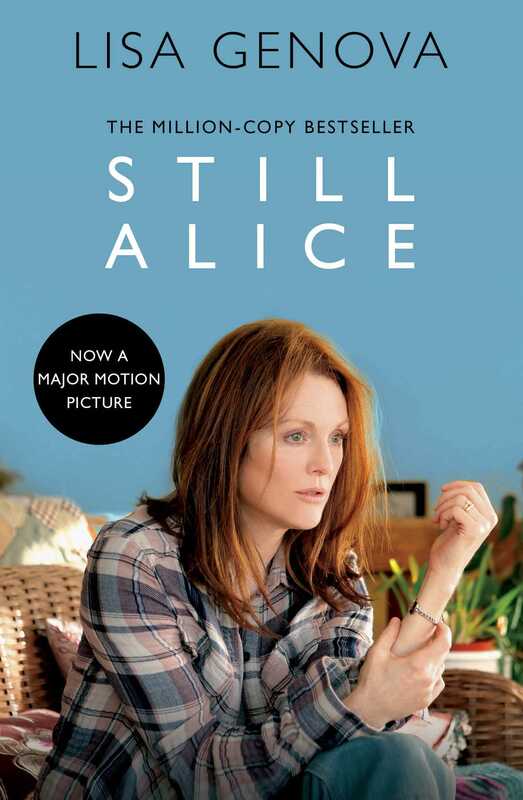 A moving story of a woman with early onset Alzheimer's disease, now a major Academy Award-winning film starring Julianne Moore and Kristen Stewart. Alice Howland is proud of the life she worked so hard to build. 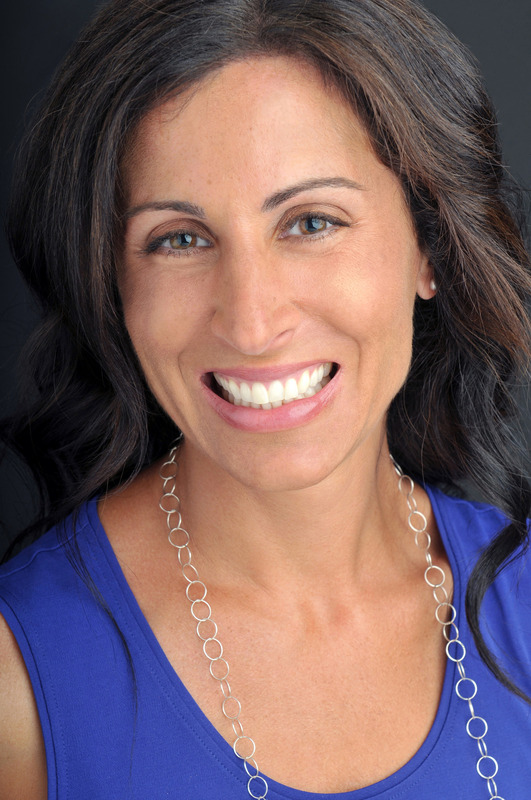 At fifty, she's a cognitive psychology professor at Harvard and a renowned expert in linguistics, with a successful husband and three grown children. When she begins to grow forgetful and disoriented, she dismisses it for as long as she can until a tragic diagnosis changes her life - and her relationship with her family and the world around her - for ever.